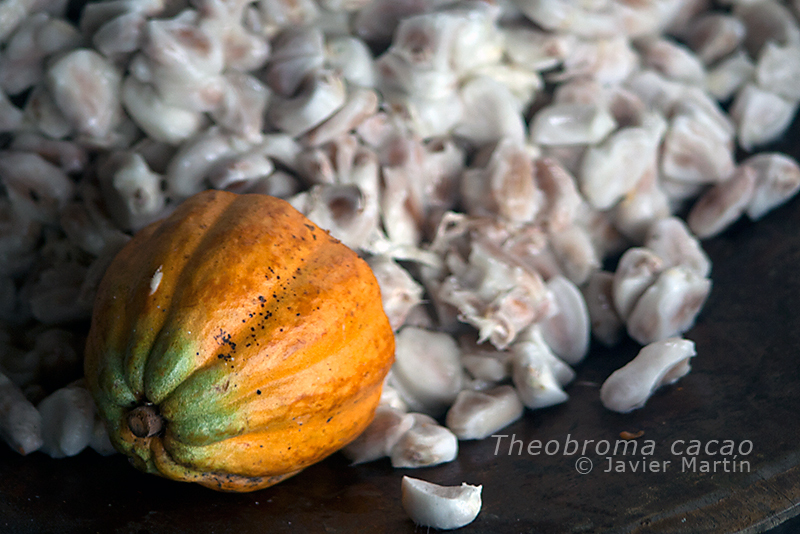 A multi billion worldwide business started in Central America during pre Hispanic times, in a Mayan-Aztec context. 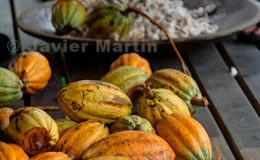 It´s chemical compounds theobrima and theobrimina have mild psychotropic activity, and activates the pleasure center of brain, therefor the amazing number of people around the world who adore eating it. 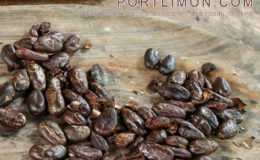 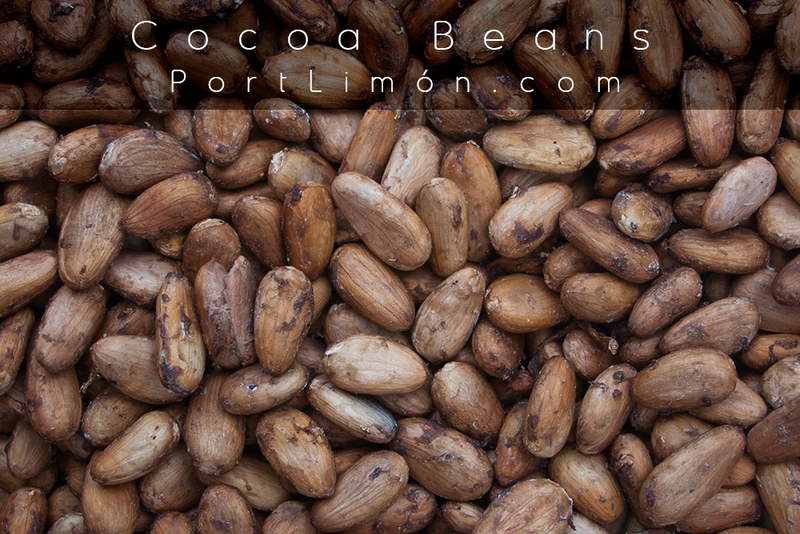 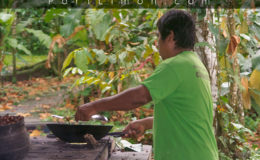 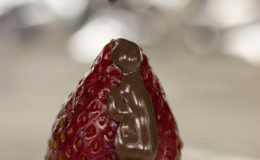 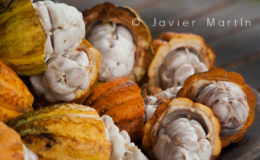 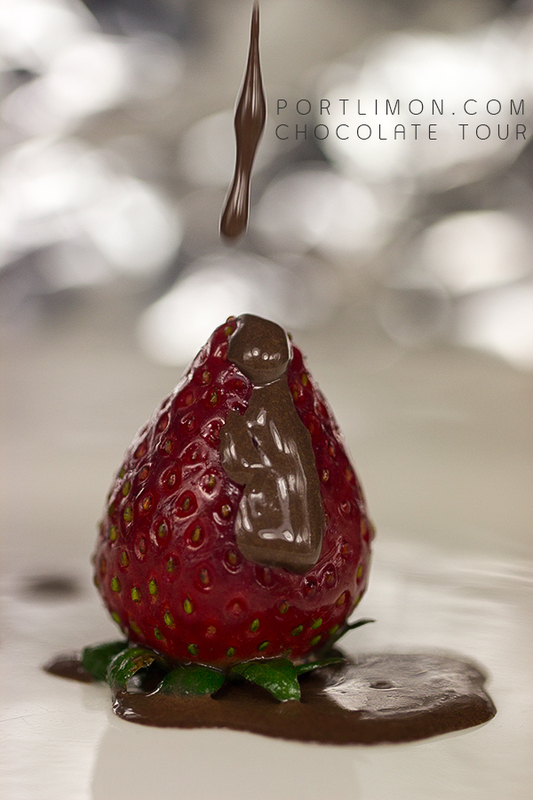 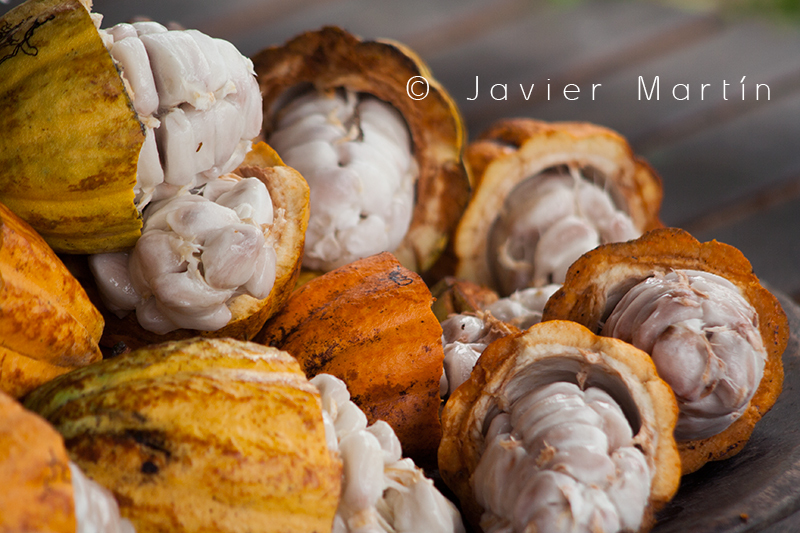 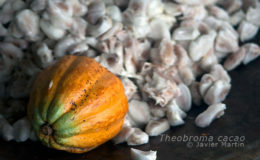 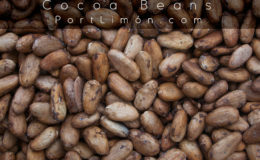 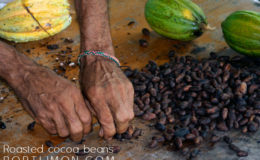 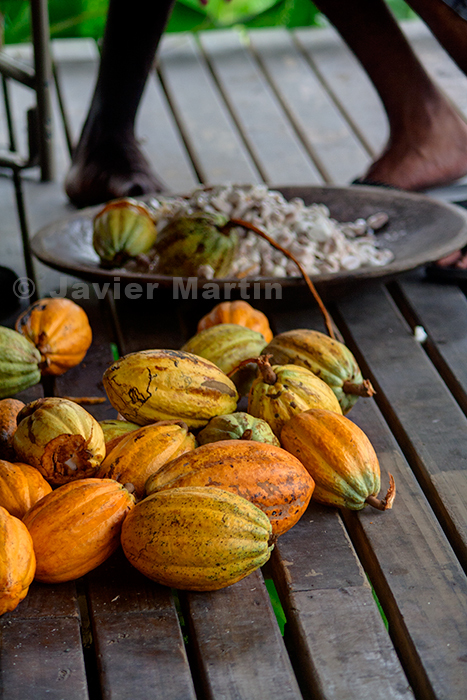 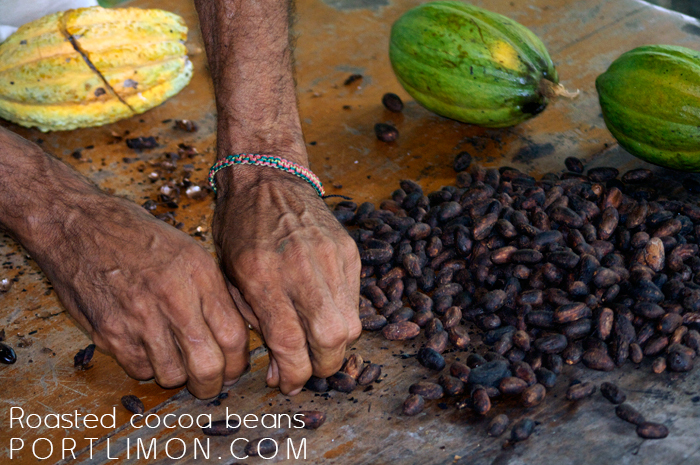 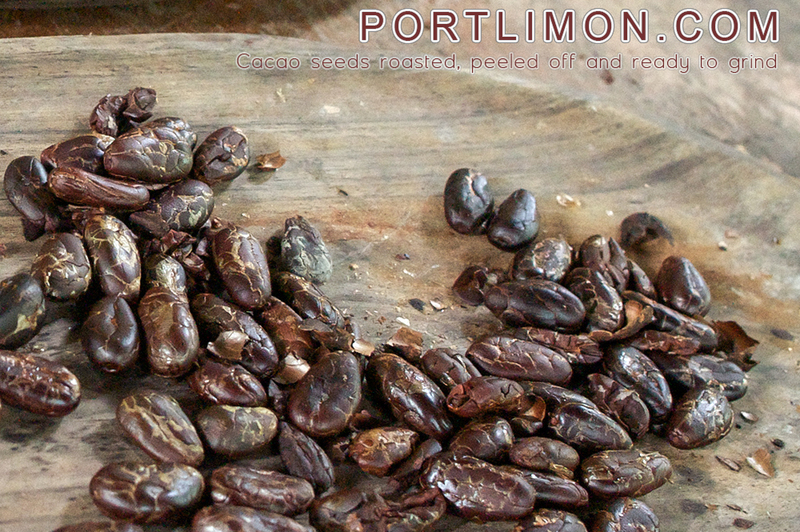 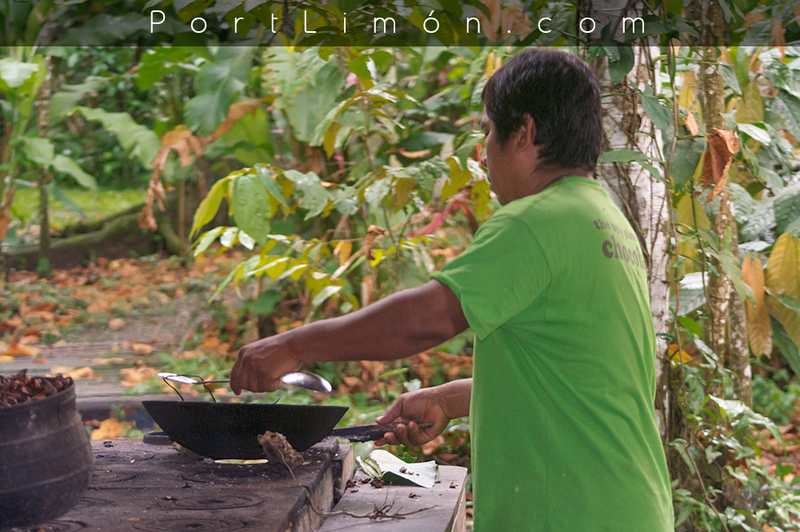 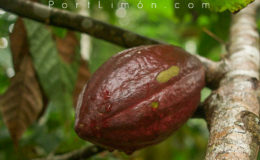 During colonial times in Costa Rica growing cacao was the only economical activity strong enough to support a small scale sort of "exportation" process, which started as early as 1730, owners of this land in the Caribbean coast of our country, were descendants of the first Spanish conquistadors who started to arrive in a sequence of hard and usually disastrous ending expeditions during second half of sixteenth century. 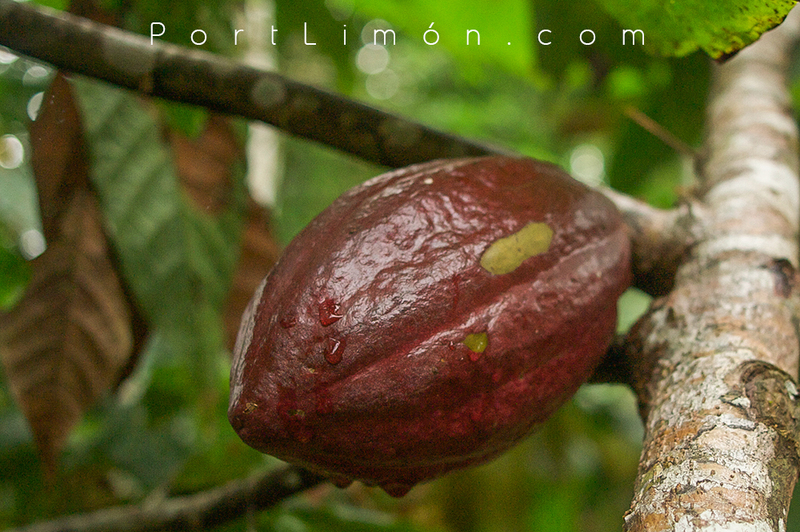 The landlords lived in Cartago -at that time the colonial capital- and had black slaves living in the coast taking care of the cacao trees. 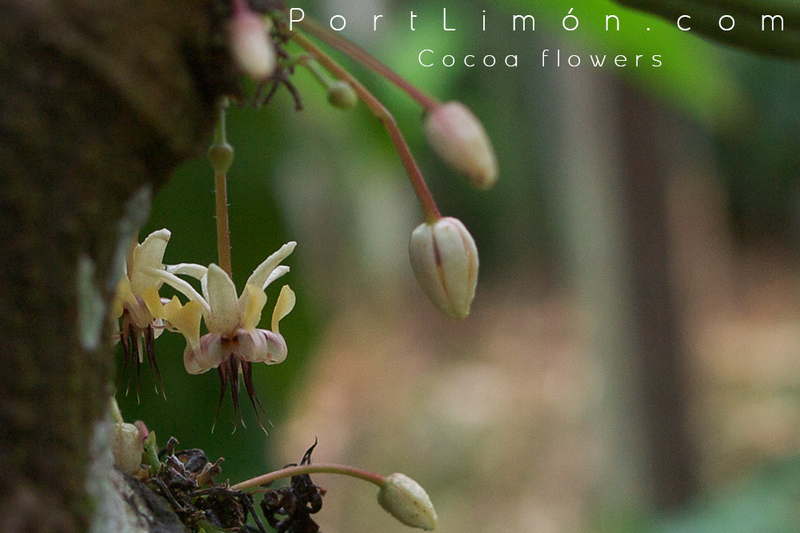 These are small to medium size natives shade loving trees. 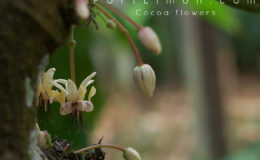 Therefor the agricultural practices for keeping the plantation under control are very few (under shade of forest weed can't grow much due to lack of light).